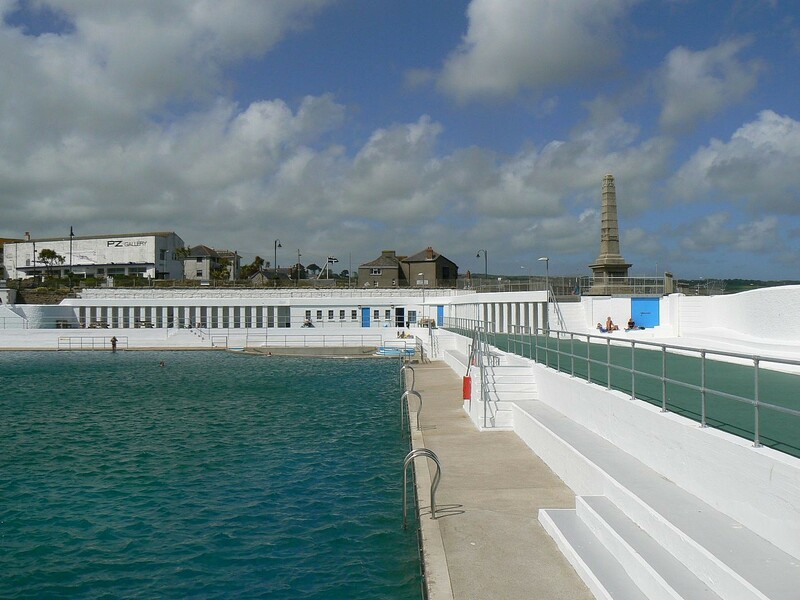 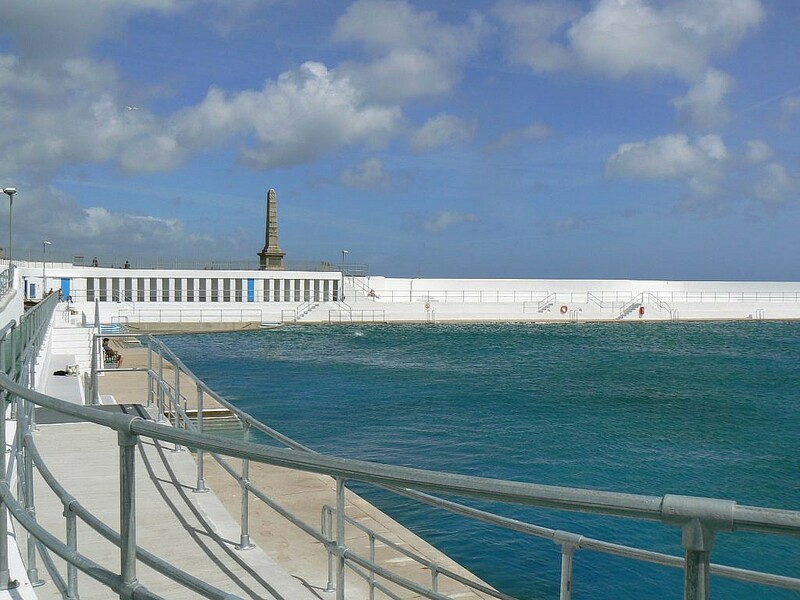 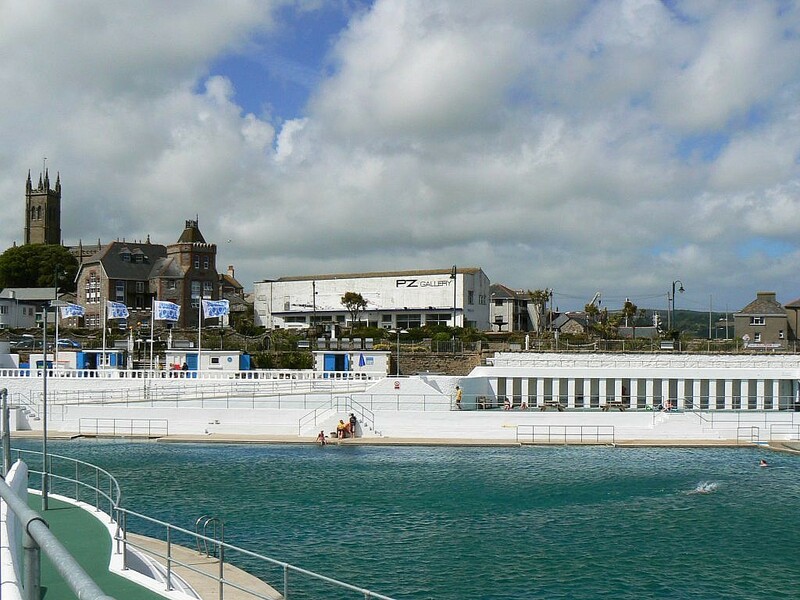 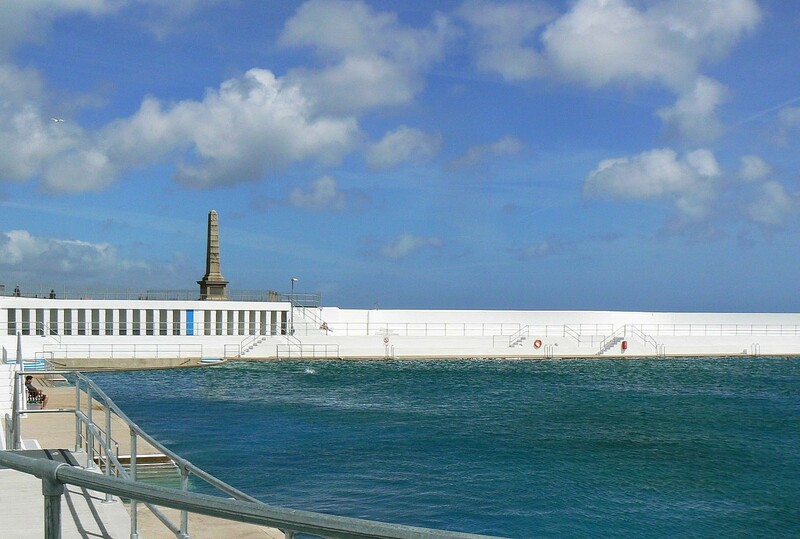 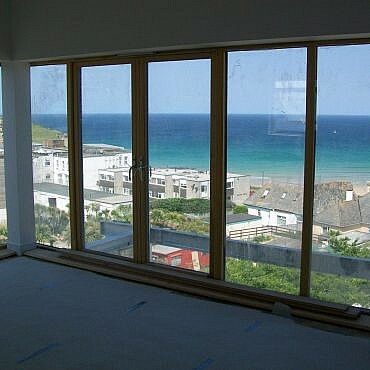 GPJ Consulting Engineers are currently designing a new geothermal heated spa pool to be constructed within the Grade 2 listed Art Deco Lido in Penzance. 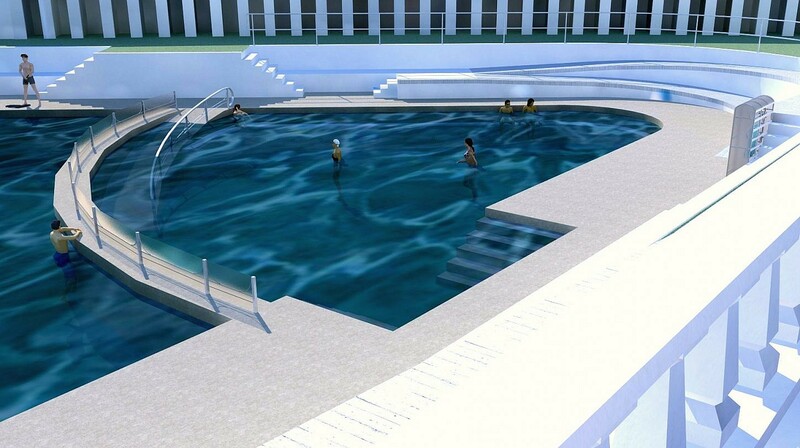 This will be the first geothermal heated lido in the Country. 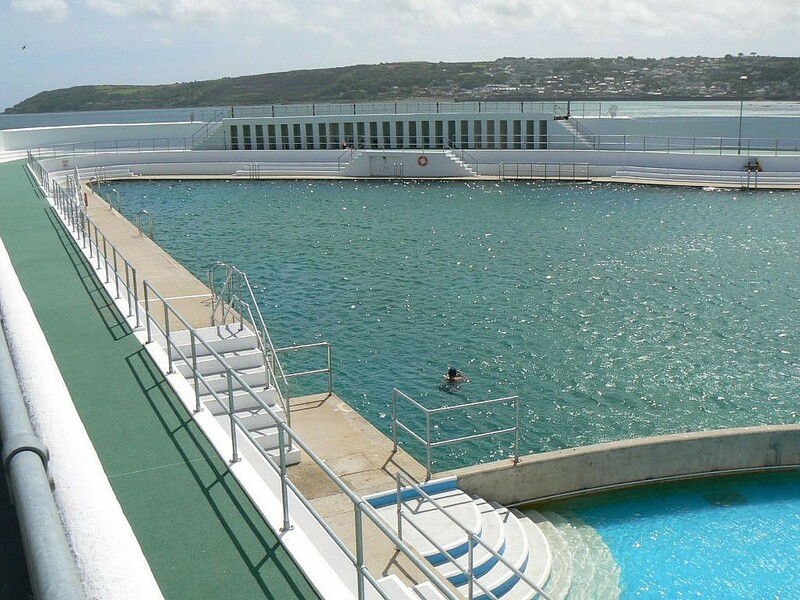 Using geothermal heat from 1.5Km below the ground surface we are designing a system to utilise the heat and use it to heat the seawater to create a spa environment.